We are so thrilled to make Chicago’s South Loop home to our flagship Float Sixty location! We are located just north of the Roosevelt intersection at 1143 S State Street right next door to FFC and the CTA Red Line station. P: 844.356.2860 (844.Float.60) - follow the prompts for South Loop. Futuristic and spacious - one of the most intense float environments for sensory deprivation we offer. Optional low light controlled by user. huge float area. Available for sixty or ninety minute float sessions. Select Suite One:Aphelion in our Online Scheduler!! Our largest float suite - a spectacular state-of-the-art float experience! Optional lights in a variety of soothing colors. Available for sixty or ninety minute float sessions. Select Suite 2: Orion Float Cabin in our Online Scheduler! Tried and true and available at all Float Sixty locations. This roomy float cabin can go totally dark or guests can opt for lights on or off in a variety of colors during their float. Glass door steps right into the waterfall shower. Select Suites 3 or 4: Wave Cabins in our Online Scheduler! The sun produces a combination of visible and invisible light, and one of those invisible spectrums is infrared rays. Invisible infrared wavelengths are what makes the sun feel warm (and ultraviolet wavelengths are what makes it bright). Scientists have established that infrared waves are beneficial to the human body because they are easily absorbed, stimulating the lymphatic, immune and cardiovascular systems and also help remove toxins. Infrared does all of this without any of the harmful rays of sunlight. Select Suite 5: Infrared Sauna in our Online Scheduler! the new generation floating mattress for relaxing in zero gravity. 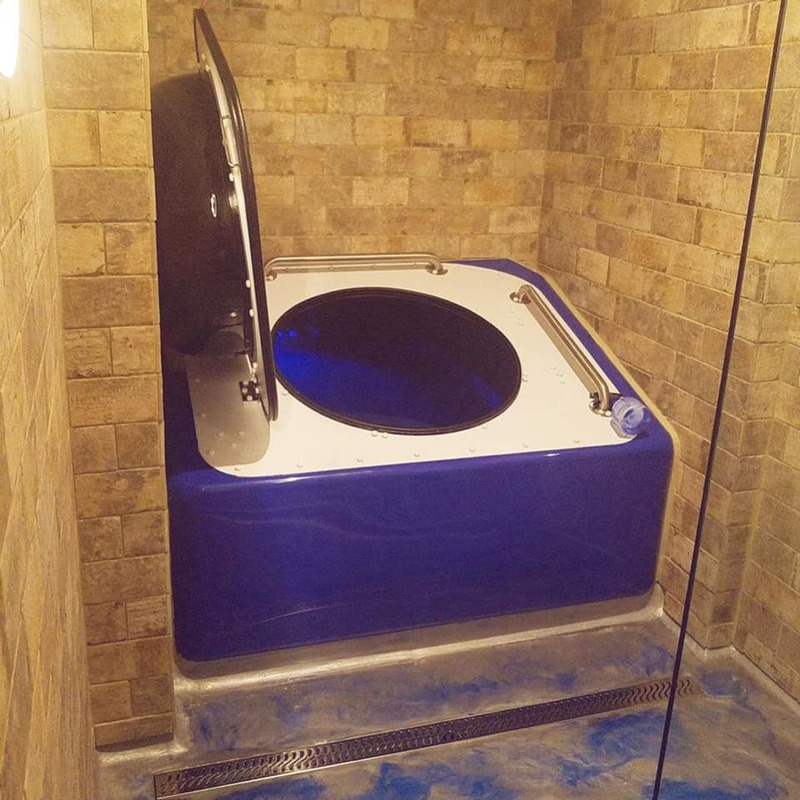 Perfect for when you can’t take the time to undress, shower and float in one of our sensory deprivation chambers - this can be booked in increments of 15, 30, 45 or 60 minutes. Part of the Float Sixty Community Calm Room - relax with friends while taking turns on the Zerobody! Optional guided meditation options available.